Can Carney convince the markets? Who's doing good from dollar doldrums? Fancy an FX punt on 2017? Psst... wanna buy the euro? Will there be a Christmas rate rise from the Fed? EM emerging from the doldrums? Terminal illness or just a scratch? Will volatility spikes lead to something much bigger? Which way for the Japanese yen? Hard Currency election special - sterling risk or UK resilience? How does the Fed view the dollar's rise? 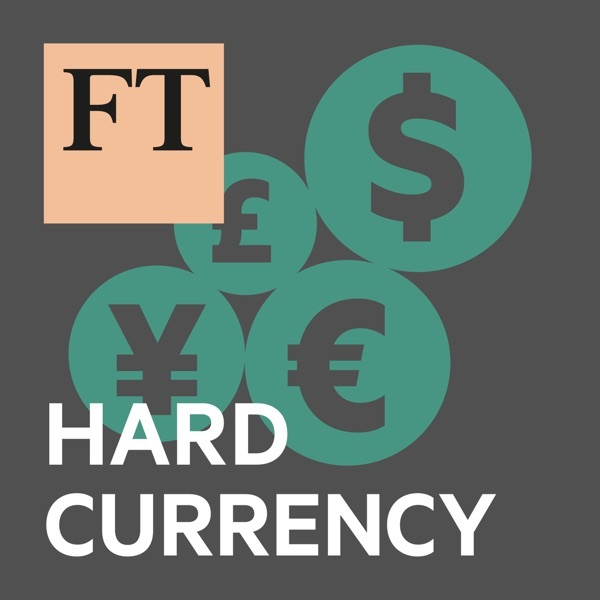 Hard Currency: How low can the euro go? How far are interest rate expectations supporting sterling? Is QE priced into the euro for 2015? Will negative rates help the Swiss franc? Is the dollar's rise unstoppable? The year of the dollar? Can emerging markets withstand a rallying dollar? The return of the dollar? Can Draghi keep talking down the euro? Is there any relief for emerging markets? Where next for the pound? How will deadlock in debt talks play out in forex markets? Can the US dollar do no wrong? What does Fed tapering mean for the forex market? Where next for the euro in the wake of the ECB rate cut? Does another rate cut loom for the eurozone? Is this the year of dollar strength? Where next for the euro? Are the euro and Australian dollar set for further declines? How much further for the pound? Currency wars - fact or fiction? Will 2013 be the year of yen weakness? Why has the EM rally failed to materialise? Has sentiment shifted on the pound? Is yen intervention on the horizon? Will the IMF meeting affect risk appetite? Chances of a Spanish bailout and have the markets forgotten Greece? 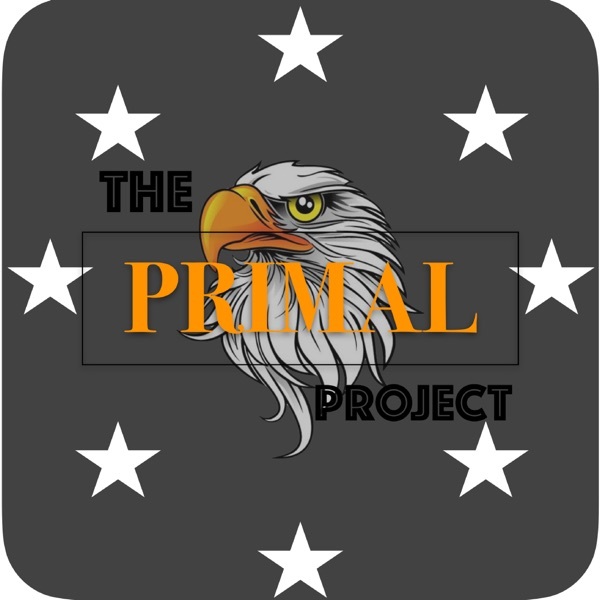 Does QE3 herald a new outbreak of currency wars? Is Switzerland the new China? August caution, and is the Aussie dollar overvalued? EU Summit special: Can euro optimism last? What effect will the Greek elections have on the euro?